I decided yesterday morning that I could not do it. I was too loyal. Too passionate. And too dedicated to go through with it. 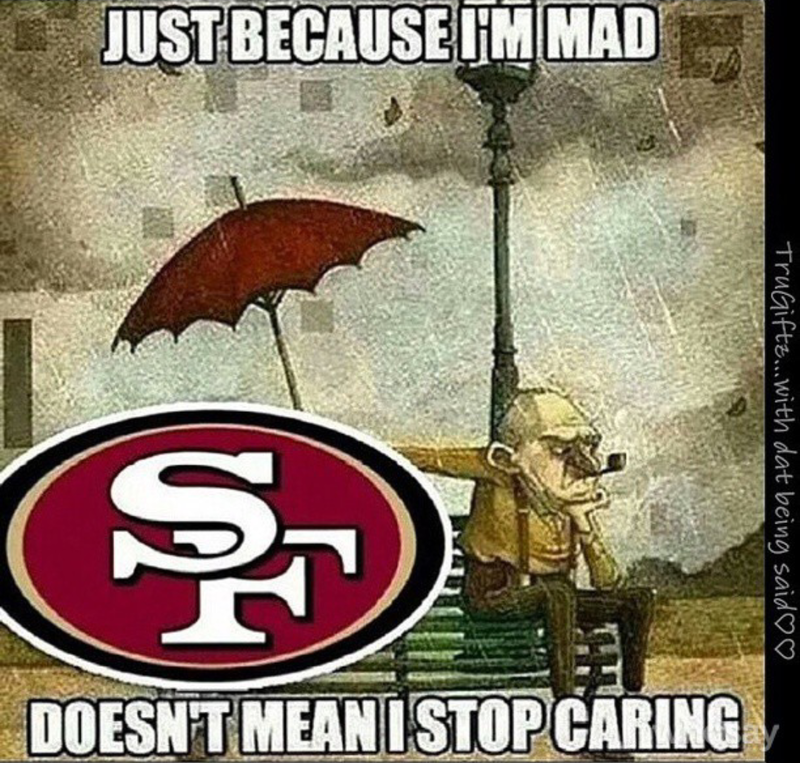 I will NOT boycott my San Francisco 49ers this season. You probably assume that was an easy decision. Nope. Not at all.